Russian Standard and William Grant & Sons are to end their joint distribution agreement, with no word as yet of a replacement UK distributor for the vodka brand. Currently, Russian Standard sell and distribute William Grant & Sons’ portfolio of brands in Russia. This agreement is to end on July 1st. William Grant & Sons’ distribution arm, First Drinks Brands, will cease to look after Russian Standard at the end of 2011, earlier than had been previously agreed. Both companies announced earlier today that the decision had been reached mutually, with William Grant & Sons forming a new 5 year partnership with Synergy Group to distribute their brands in Russia. 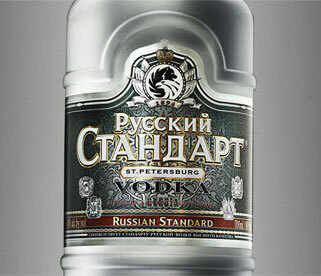 A new UK distributor for Russian Standard has not been announced.